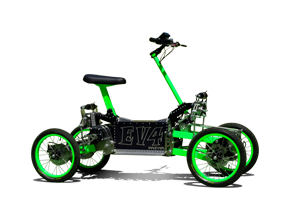 EV4 Gremlin is a folding mini scooter designed to fit in a trunk of a car. 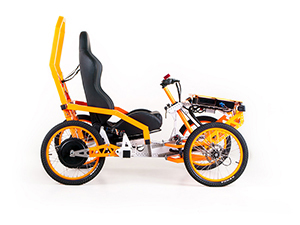 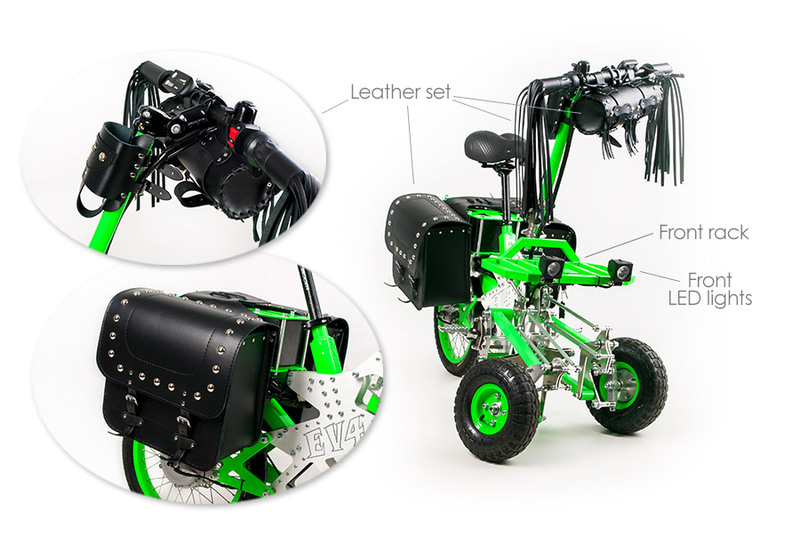 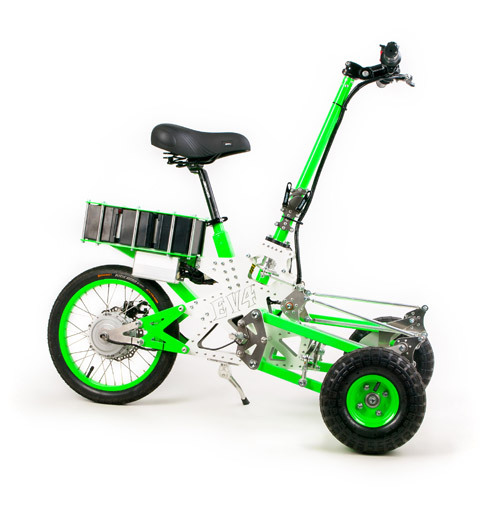 The vehicle has a tilting system that allows the rider to tilt in corners and it's equipped with a 250 W brushless electric hub motor powered by three 12V, gel type batteries used commonly in motorcycles (size: 151 x 98 x 94(98) mm). 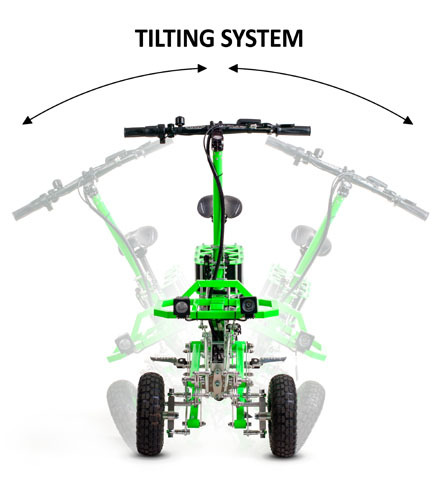 The range of the scooter is 30 km at a maximum speed of 25 km/h. 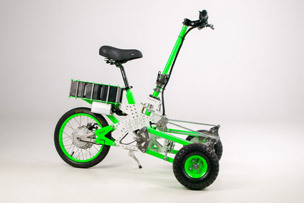 It can also be powered by a Li-Ion battery pack extending it's range up to 40 km. 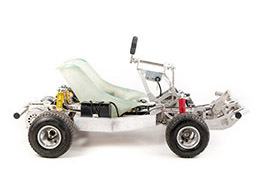 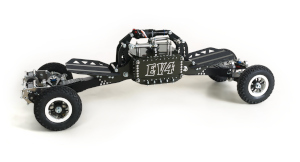 EV4 Gremlin is available in two versions: assembled and KIT. 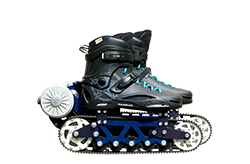 In the KIT version, battery packs are not included, but they're available separately. 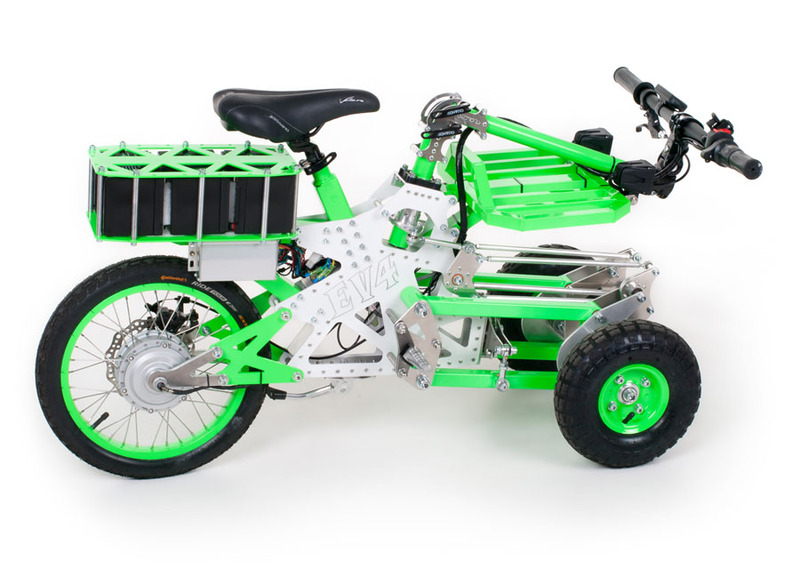 Whether you like tinkering or want to save on shipping, this KIT is definitely for you. 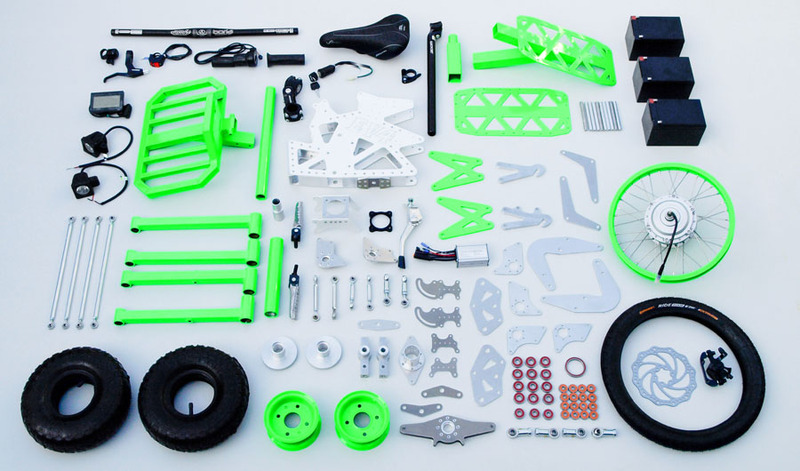 All of the parts that are hard to assemble, need riveting, welding or glueing come pre-assembled. 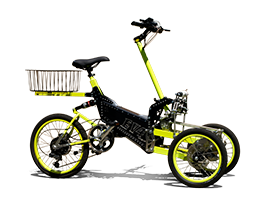 Building your own Gremlin will be a very fun and rewarding experience. 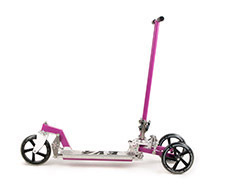 Weight: 37 kg with gel type battery, 27 kg with Li-Ion battery, 24,5 kg without battery. 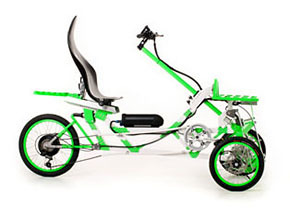 We use fluorescent colours not only because they look good, but also because they increase visibility and safety. 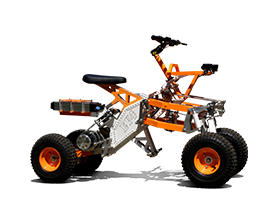 Coloured surfaces are powder coated, which reduces the risk of scratches, chipping, abrasions, corrosion, fading, and other wear issues. 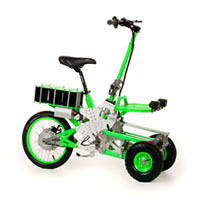 Warning: actual product colours may vary from colours shown on your monitor.